Selling a 21-year-old car is difficult, but you can tip the odds in your favor if you’re creative. 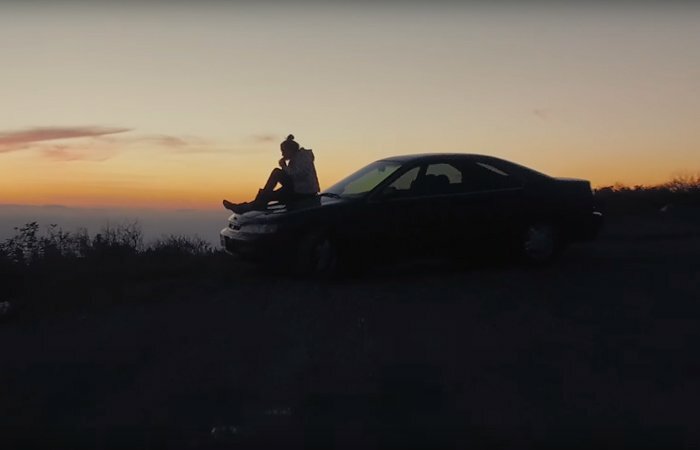 Los Angeles-based writer and director Max Lanman has created a clever and funny commercial to market his fiancé’s 1996 Honda Accord, and it went viral, gaining more attention than a car like that could ever dream of. Five days after the vehicle, nicknamed “Greenie” went on sale, the bidding had reached $150,000 and the video had reached about 4 million views.  Then eBay closed the listing due to “unusual bidding activity,” according to the company’s comment to NBC Bay Area. 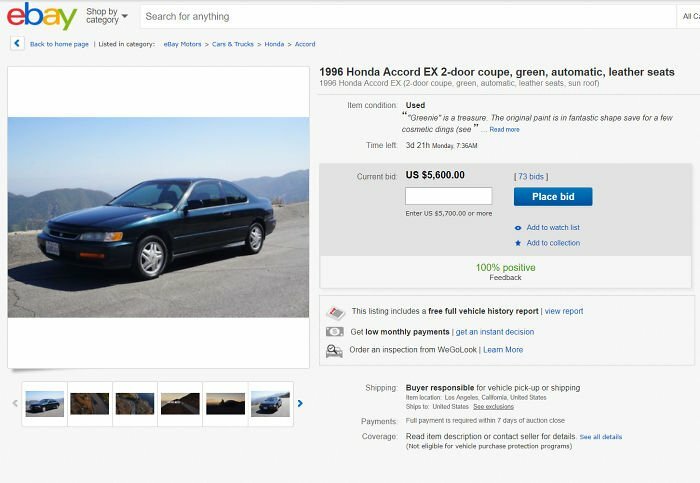 “Apparently, someone in (eBay’s) fraud department, who was unaware of the ad and story behind it, could not believe that a 1996 Honda Accord was bidding for $150,000, and canceled the auction,” Lanman explained. 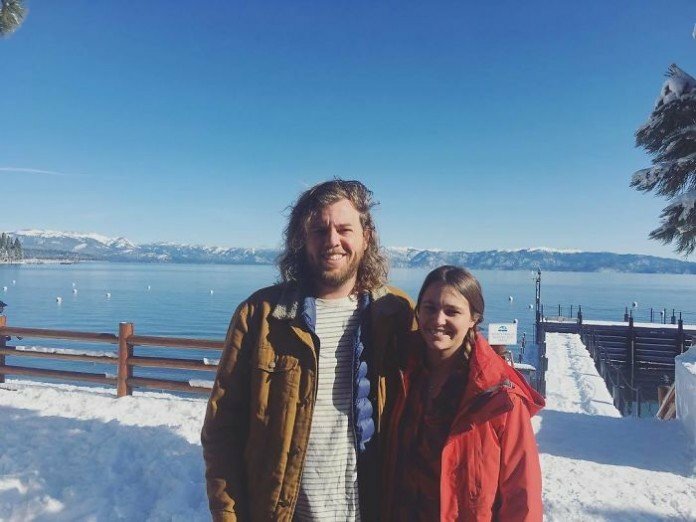 He was told that eBay could not restore the initial auction, so the pair had to re-list it – which they did. 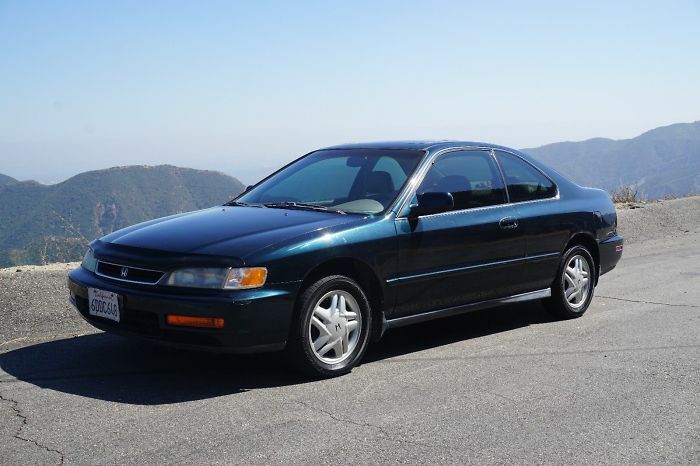 The ’96 Honda has 141,095 miles on it, and The Kelley Blue Book value of the vehicle is $1,500. As of writing this article, the current bid for it is $5,600. Scroll down to check out the brilliant video that started this crazy story, and let us know what you think about it in the comments! Next articleCheckout these top 10+ Powerful Women, Who Were First in ..